All funds raised will be paid directly to HIMSS Foundation for Scholarship fund for girls in STEM to attend HIMSS19. In our mission to improve health through the best use of information and technology, HIMSS is committed to advancing the careers of high-performing professionals. 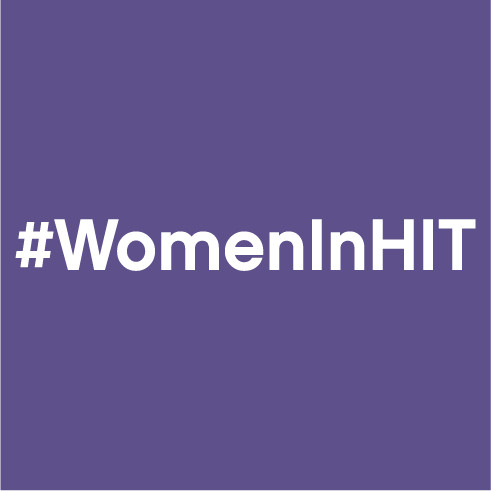 #WomenInHIT are addressing the gender gap in health information and technology, and the need for more community, resources and recognition of women who have made a difference sector-wide. All contributions will support the HIMSS Foundation to provide scholarships to students in STEM and other various areas of healthcare information and technology studies. 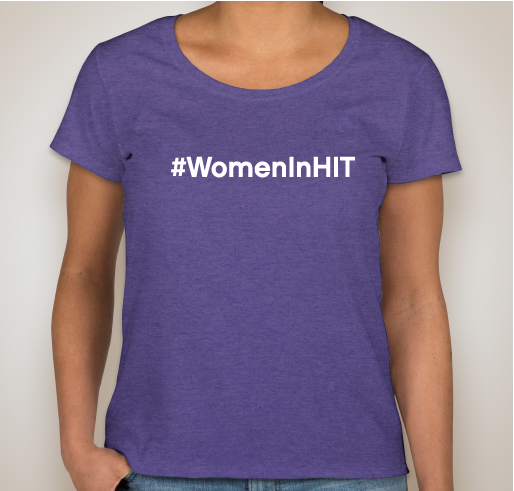 Proud to be a #womaninHIT, mentor and supporter! Having worked in global Health IT leadership roles, and serving on a Board of Graduate BioMedical Informatics studies, I see first hand we need to attract & retain women in HIT! They bring a holistic perspective that's unique & critical for patients! To strengthen the Women in Health IT workforce. I'm thrilled to support this initiative and so glad to see someone attend the HIMSS conference to benefit from the education and industry exposure. 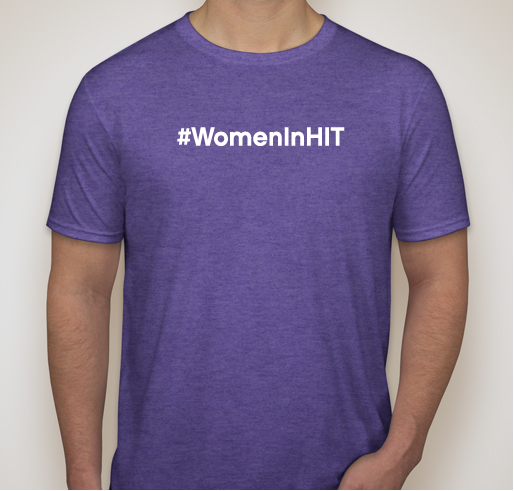 Share Why You Support "#WomenInHIT"